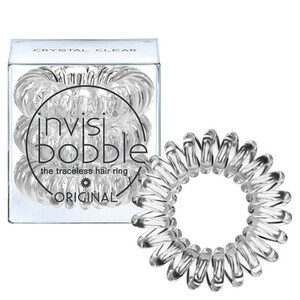 Suffering from headaches when you tie back your hair? 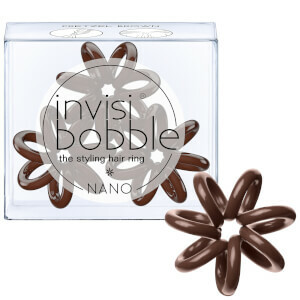 Fed up of having that annoying kink when you take your hair out of your bobble? Well we have the solution with Invisibobble. 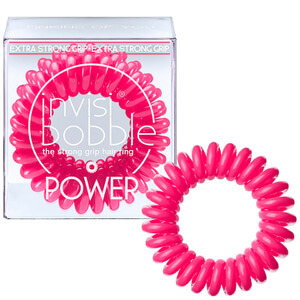 It is a traceless hair ring which provides a strong hold but relieves headaches and that horrendous kink. 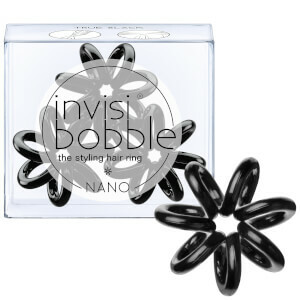 Love keeping your hair wet after a shower? 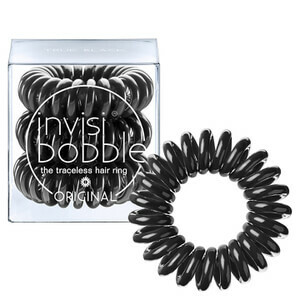 Invisibobble also doesn't tangle with wet or dry hair; we even wear it as a bracelet when our hair is loose. We have a large selection of colors available to buy online. 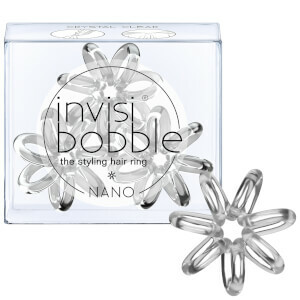 How on earth do you invest something like this you might be thinking? Well it all started with a fancy dress party. 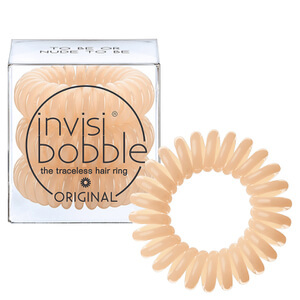 Engineered in Germany, it was the brainchild of inventor Sophie, who suffered from frequent headaches from having her hair tied back. After stumbling across the idea of using an old phone cord to hold her hair in place (it is a long story but basically it was a crazy fancy dress party), she found that the coiled cord not only held her hair securely in place (even after sleeping with it after the night out) but also relieved her from her headaches and most importantly the recognizable kink was less pronounced than usual. 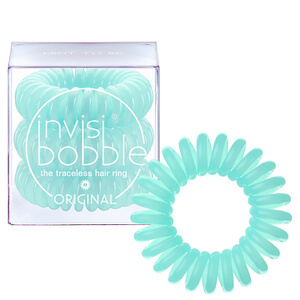 Invisibobble was born!